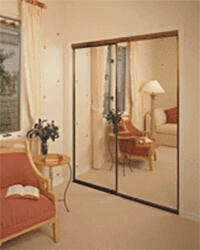 ASM-801 - Skylights Manufacturer & Closet Doors | Solar Industries Inc.
You can now have a mirror door on every closet in your home. 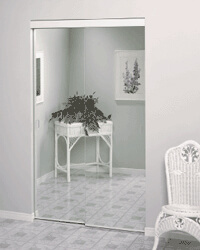 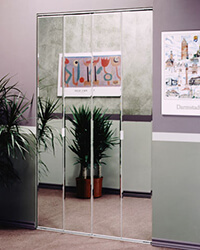 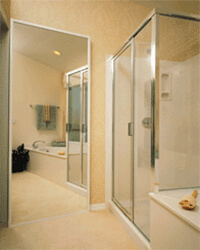 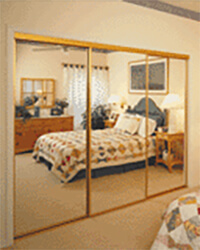 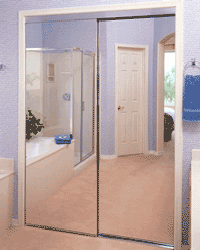 Solar’s ASM-801 swing door can replace your standard wood doors with the beauty of a mirror. 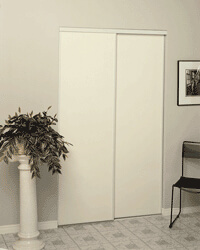 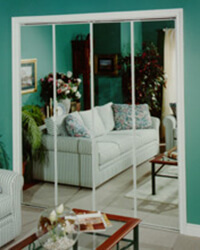 This door does not require a casing or door stops and that means a savings on materials and labor.